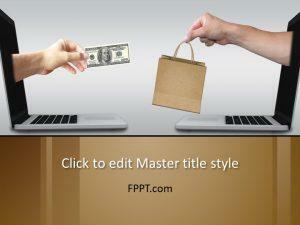 Free Shopping Basket PowerPoint slides are ideal to manage your online payments. 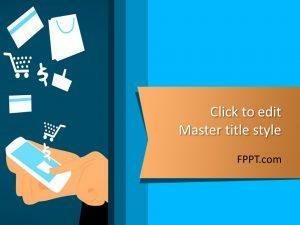 The master slide has a cart with a lot of percentage signs % to indicate the discounts available on those online bidding sites. The blue & white background is simplistic and makes a bold impression. 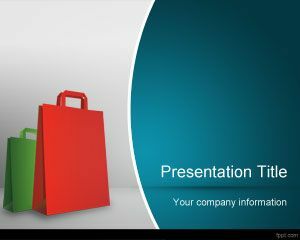 Make an actionable presentation aimed at buying and selling online with free backgrounds for PowerPoint templates (Mac and PC). 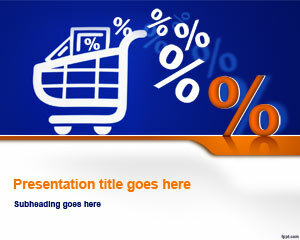 Download Shopping Basket PPT backgrounds to run on OpenOffice Impress and Keynote for Mac. 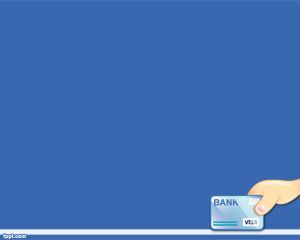 Make a list of all the purchases you are going to make using your Credit Card and find out the most economic way to buy items of your choice. 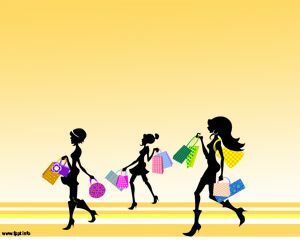 Consult friends on different purchases by simply sharing the presentation with them, along with free Shopping PowerPoint slides and Going Shopping PPT backgrounds. 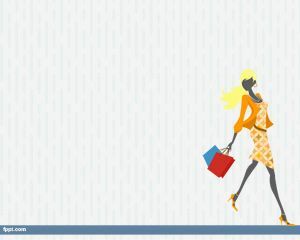 As a social media advertisement.